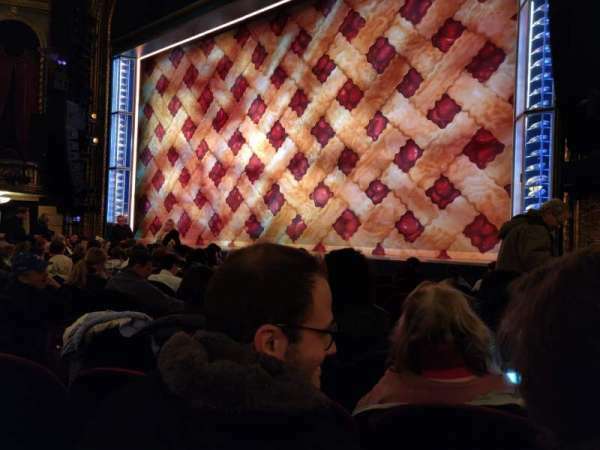 Fantastic view of the stage, very cramped seats though. 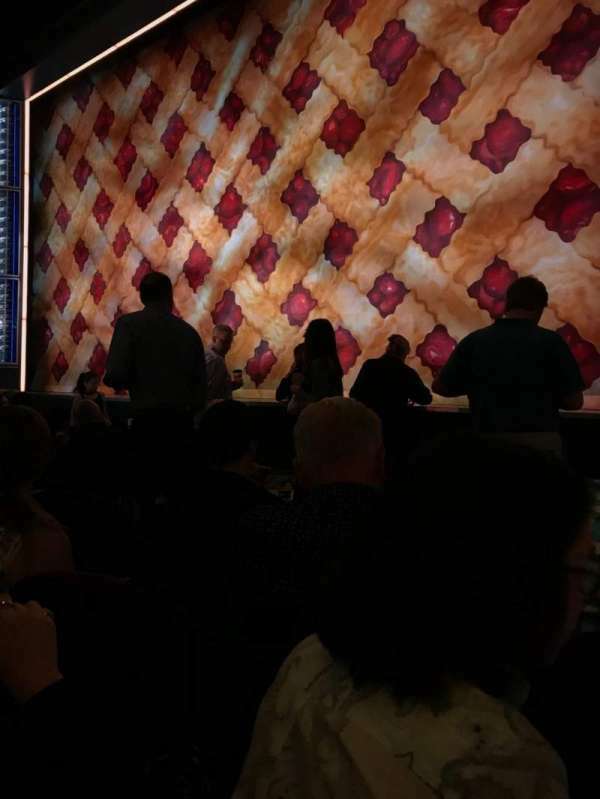 The band is in the back right corner on stage, so that's really the only thing you can't see. 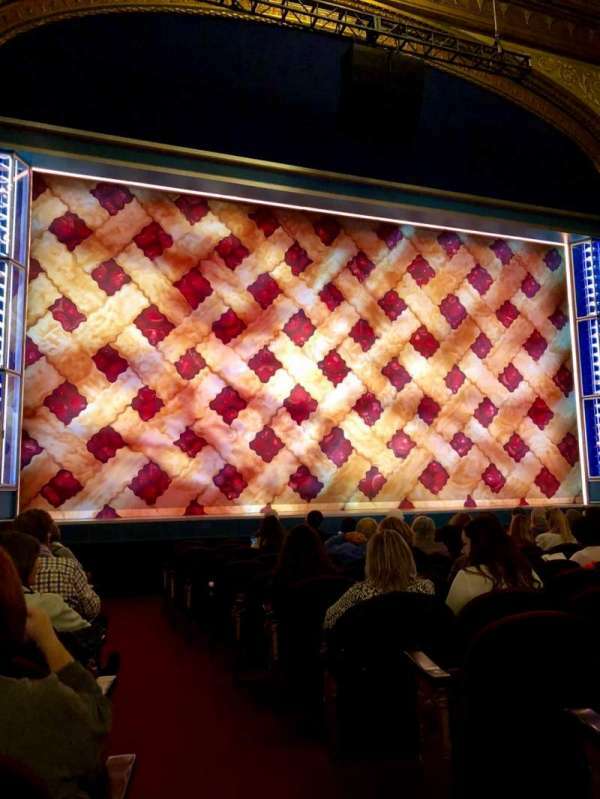 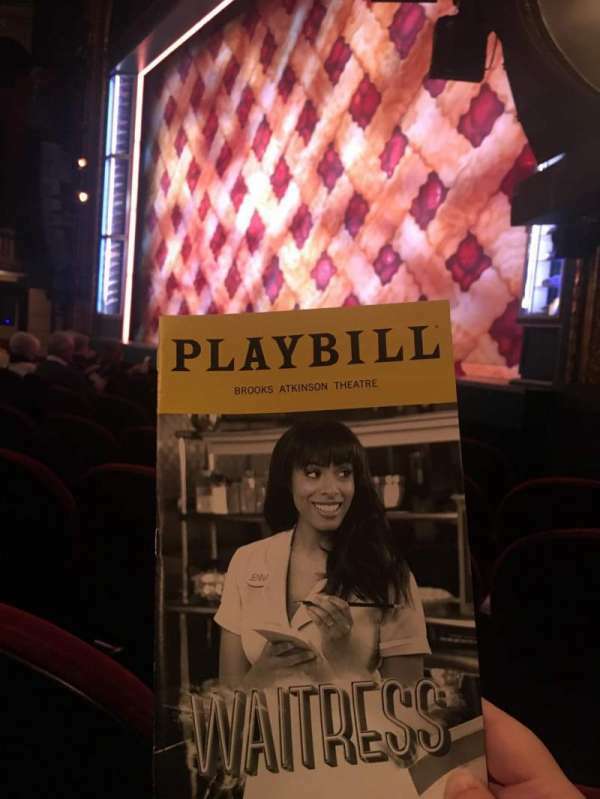 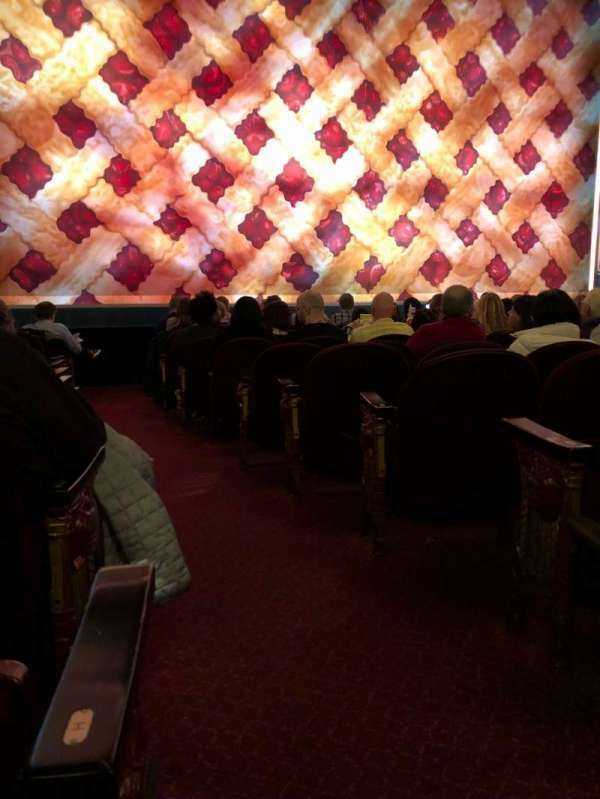 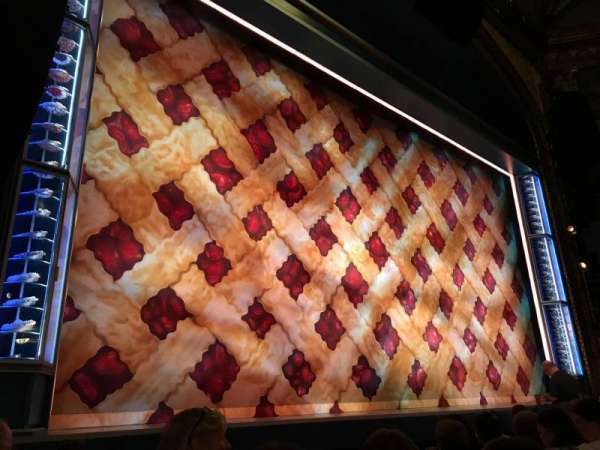 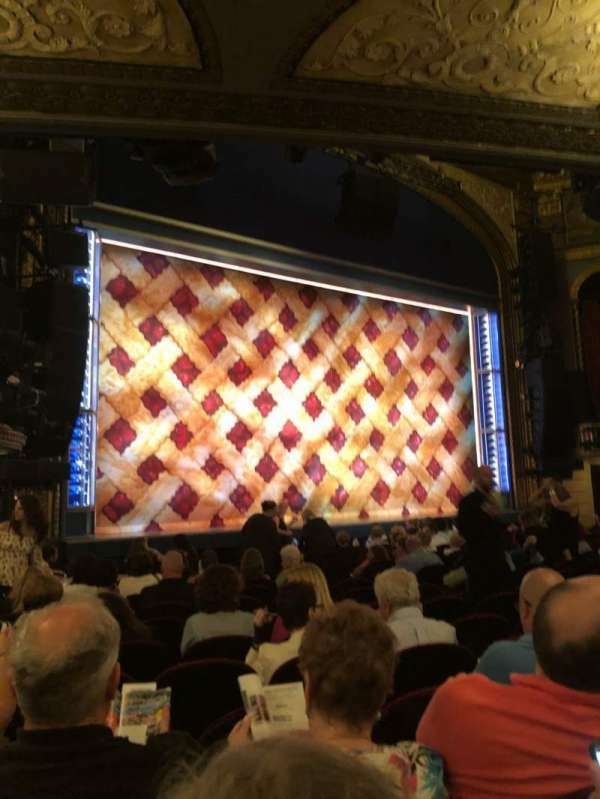 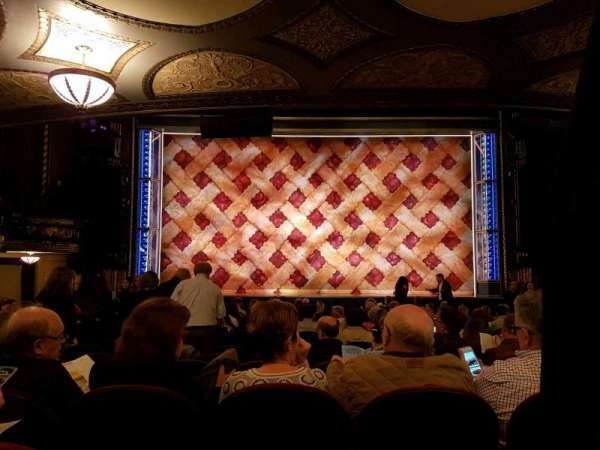 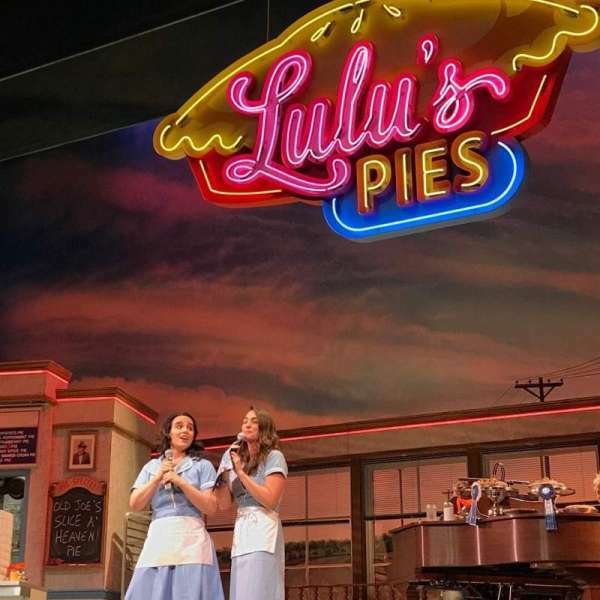 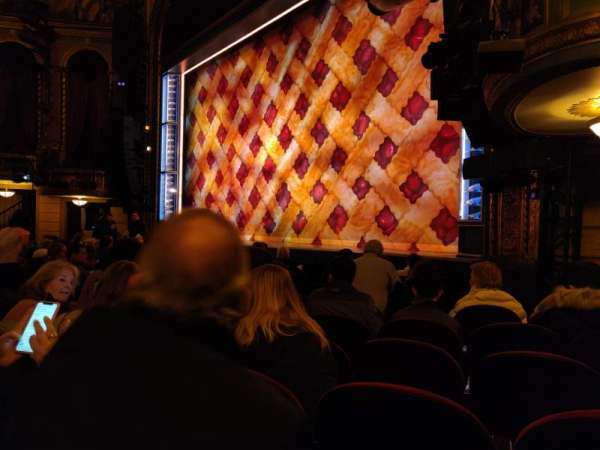 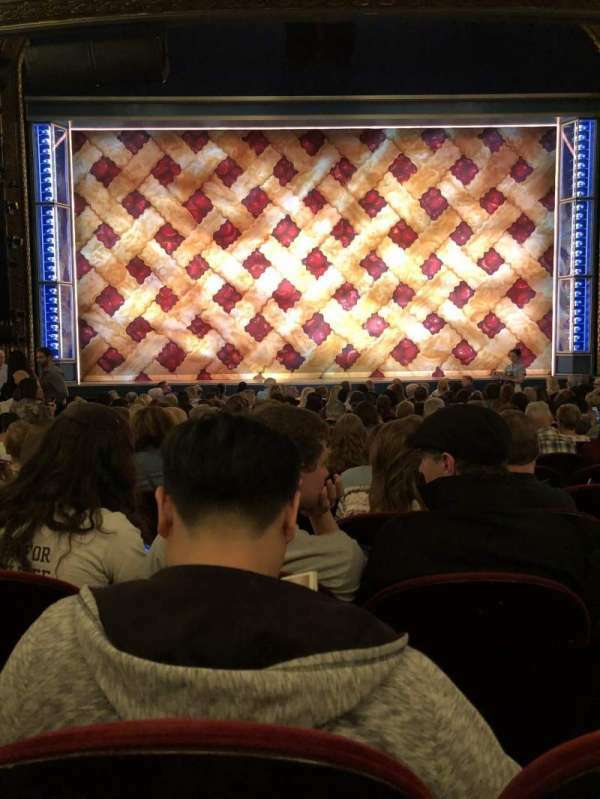 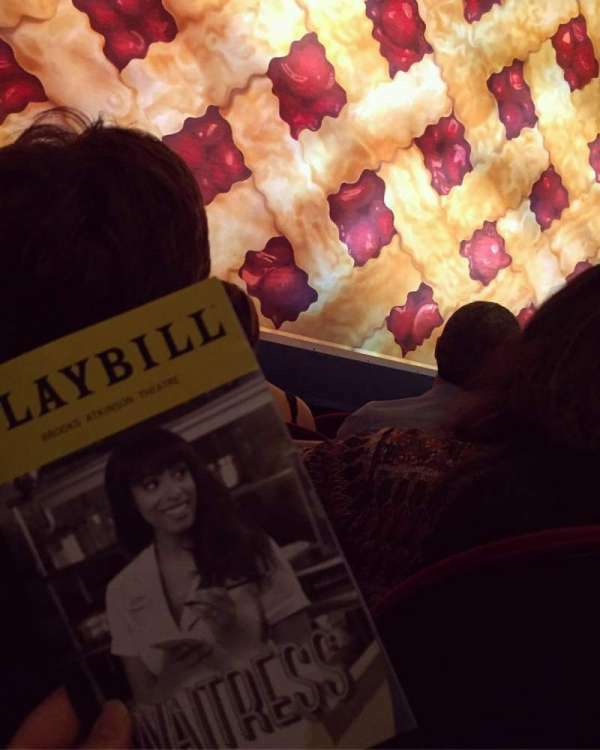 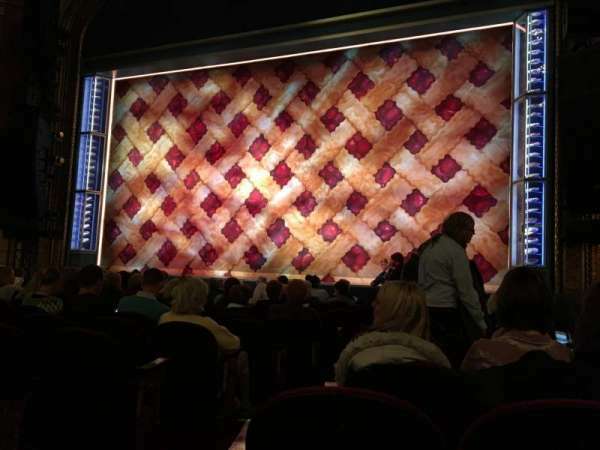 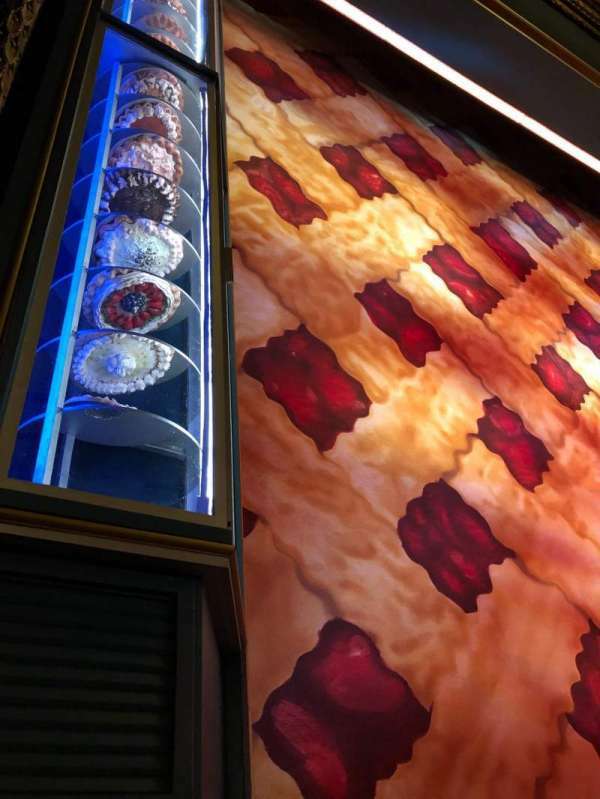 Rush ticket seating for Waitress on Broadway -- Partial View. 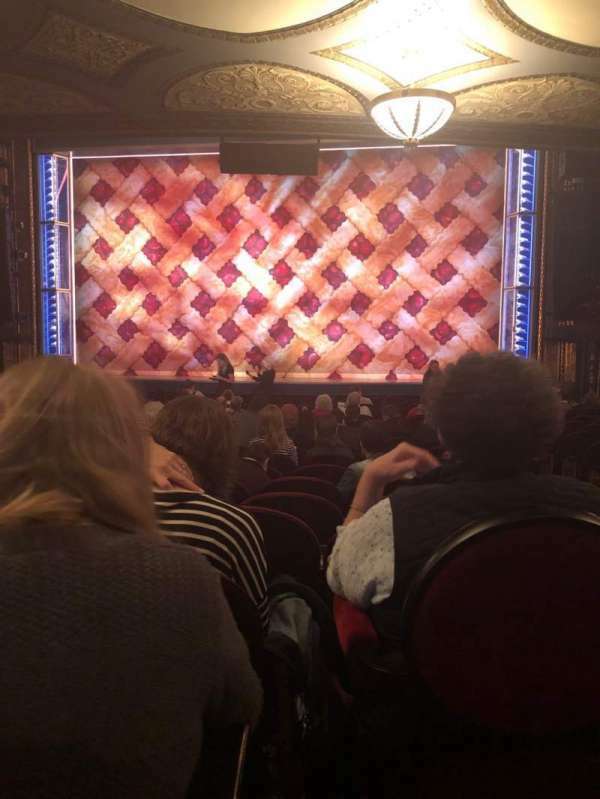 Overall a good seat for the price! 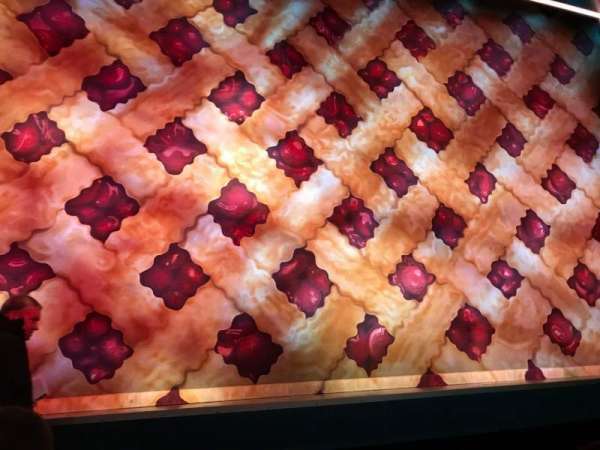 Sometimes missing stuff in the corner but never the most important topic of the musical. 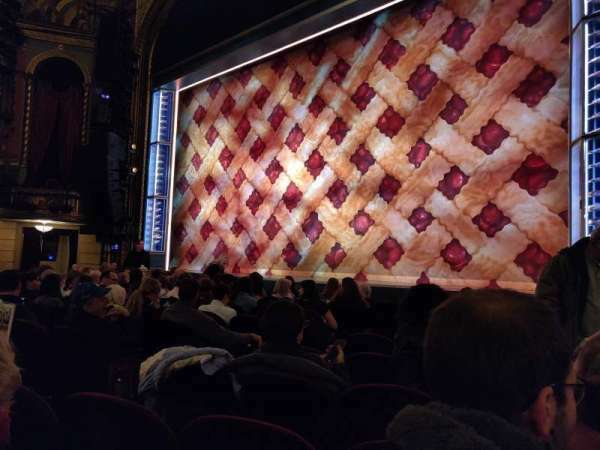 Great view of the whole stage. 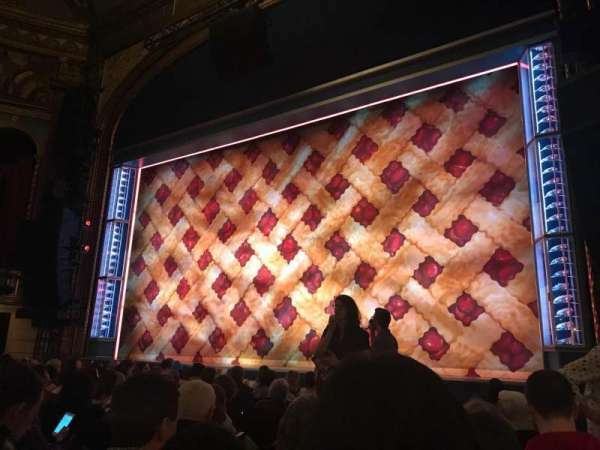 Great close up seat for this show. 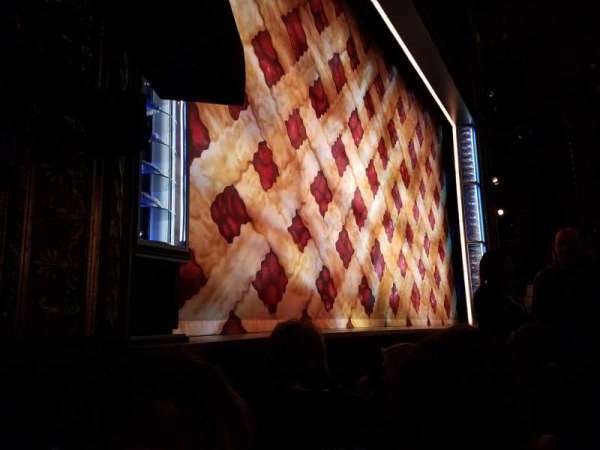 Got to see the amazing Katharine McPhee and all of her facial expressions, tears, etc! 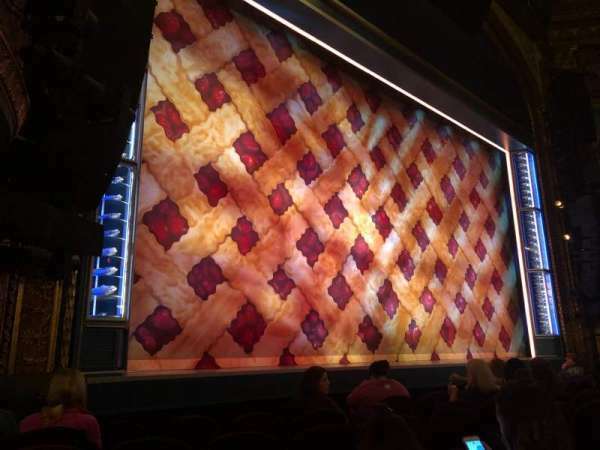 It is a side seat so you couldn't always see every piece of the action, but a great up-close seat!